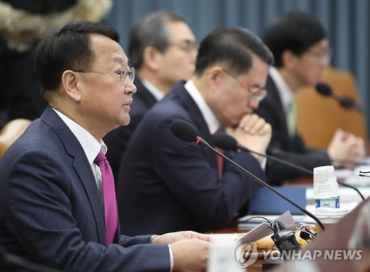 SEJONG, Jan. 15 (Korea Bizwire) — South Korea’s antitrust watchdog said Tuesday that it has fined Toyota Motor Korea Co. 817 million won (US$729,000) for deceptive advertising of its RAV4 sport utility vehicle. Toyota Motor Korea advertised that its RAV4 obtained a top safety pick in five test categories, including the driver’s side small overlap front and roof strength, from the U.S. Insurance Institute for Highway Safety (IIHS) in 2015. In 2016, the RAV4 earned the Top Safety Pick Plus rating from the independent nonprofit organization that aims to reduce deaths, injuries and property damage from motor vehicle crashes, according to the Fair Trade Commission. The commission said that RAV4 models sold in the U.S. in 2015 and 2016 were equipped with a bracket, or shock absorber, that allowed it to get the top rating. 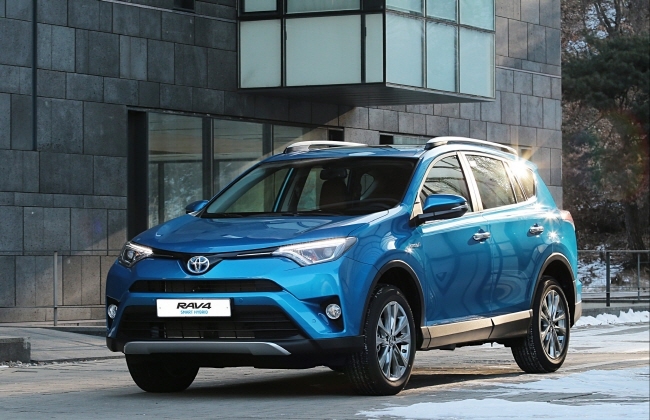 The same SUV model sold in South Korea during the same period was not equipped with the bracket, but Toyota Motor Korea advertised the RAV4′s earning the Top Safety Pick rating from the IIHS. “Toyota Motor Korea concealed and omitted that there was a difference between RAV4 models sold in the U.S. and South Korea,” the commission said. It said the advertisement could mislead South Korean consumers into believing that RAV4 models sold in South Korea had all the safety features covered by the Top Safety Pick rating. Toyota Motor Korea said it cannot give an immediate comment on the issue and that it is reviewing the commission’s decision. 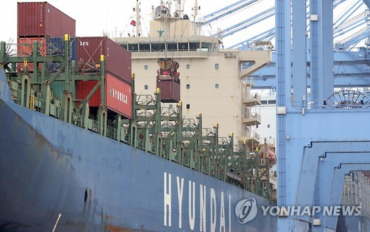 Hyundai Merchant to Buy Stake in Hanjin’s Port Terminal in U.S.